IPrime wurde durch die Platform Global Law Experts ausgezeichnet als Patent Litigation Law Firm of the Year in Switzerland – 2017. 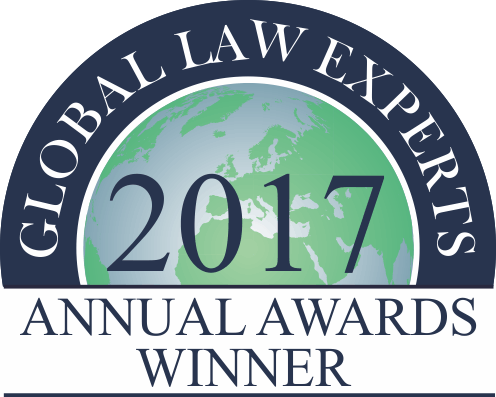 Global Law Experts is a recommendation service and reference source profiling the leading partners and law firms for all key practice areas in over 140 countries. GLE also acts as a portal for the legal community to keep up to date on current practice area news and relevant events / conferences all around the world.